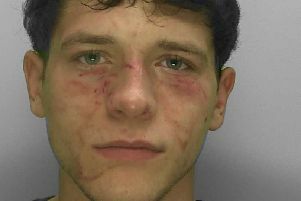 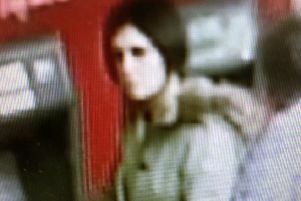 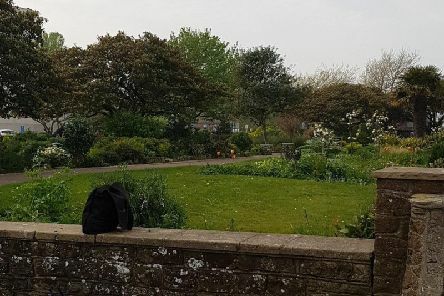 Police officers have given first aid to a woman in Bognor following an assault that left her with a 'nasty' injury. 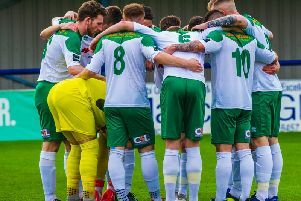 Bognor coach Robbie Blake felt the Rocks' performance against Whitehawk was the best they could have got out of the squad as it stands. 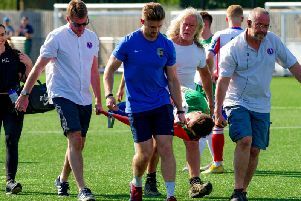 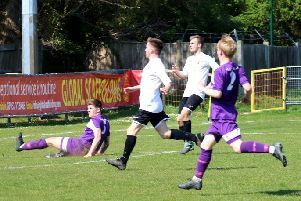 A very young and inexperienced Pagham side never looked like recovering from conceding a first minute goal- and in the end only the brave goalkeeping of emergency keeper Jack Parkinson kept the score down. 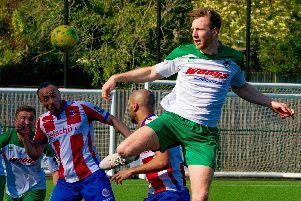 On a hot Easter weekend that smashed all sorts of records for its soaring temperatures champions Chichester City broke a few barriers of their own as they picked up a ninth consecutive SCFL premier division win, passed the 90-point mark and bagged a 100th league goal. 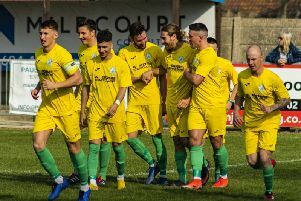 Bognor and Whitehawk played out an entertaining goalless draw in Nyewood Lane's final home game of the season. 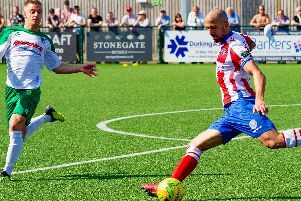 First half goals by Luke Moore and Elliot Buchanan were enough for Bostik premier champions Dorking to beat Bognor. Cowdray Park Polo Club opens its 2019 season this Saturday (April 27) – and more than 400 thrilling matches will take place before the season ends on September 22. 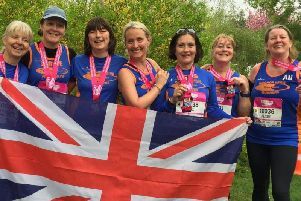 A total of 78 Tone Zone members ran more than 600 miles between them in 17 different events at the weekend. 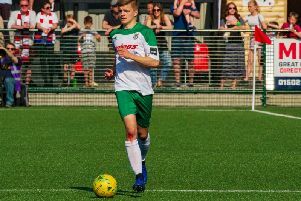 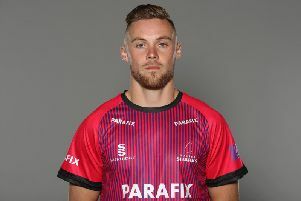 Bognor say striker Brad Lethbridge is likely to miss the final two league games - but hope he will be able to line up at the Amex Stadium next month in the Sussex Senior Cup final. 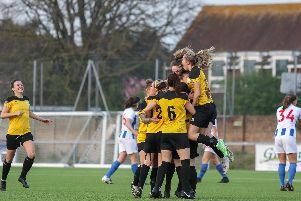 There's another trophy on the way to Oaklands Park after Chi City Ladies beat Brighton 1-0 to lift the Sussex Cup for the second time. 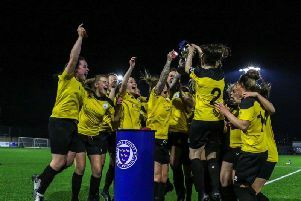 Chichester City Ladies are celebrating winning the Sussex County Women’s Challenge Cup following a 1-0 win over Brighton & Hove Albion's development team. 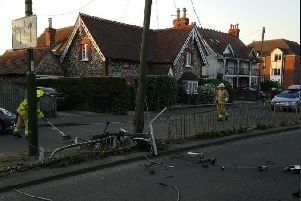 A road was closed in Stockbridge this morning after a car hit a telegraph pole, police confirmed.